Pads shown are not actual pad. 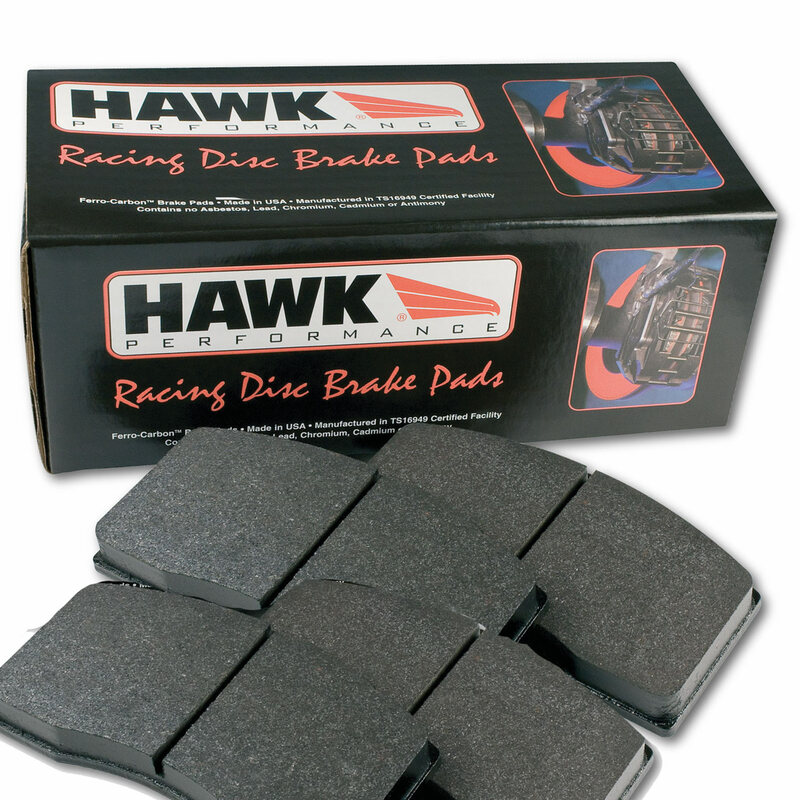 The Hawk HP Plus is a dual use street/track pad. Suitable for street and moderate track performance use. Hawk Ferro Carbon High Performance Pads for Nissan GTR Rear. DBA. Calipers 4 Pads Per Axle Set.